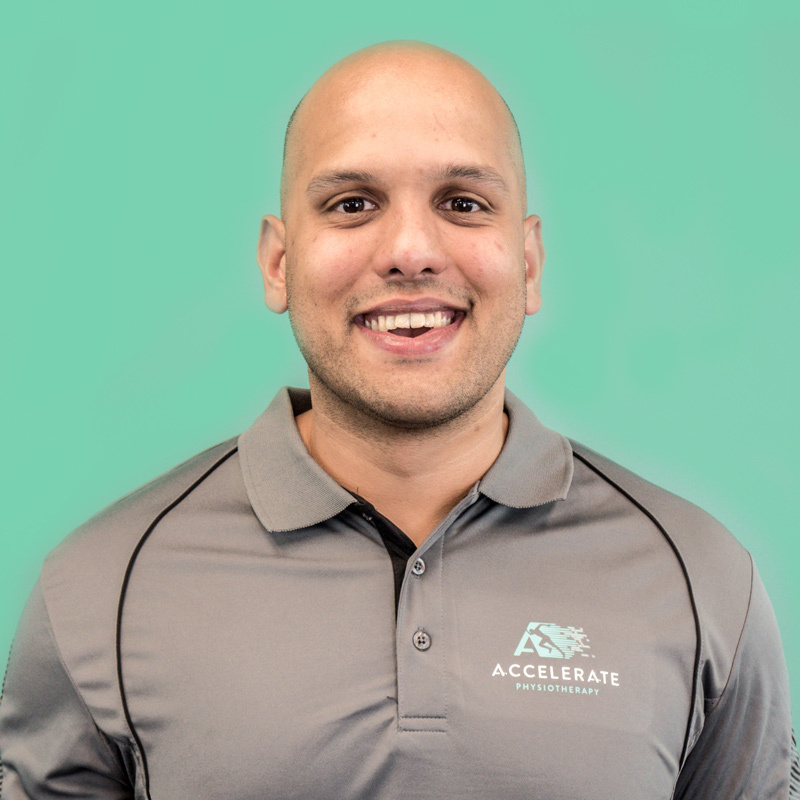 Adnan is one of the directors of Accelerate Physiotherapy. Adnan graduated from The University of Canberra's Physiotherapy Program and has also completed a Masters in Musculoskeletal Physiotherapy through LaTrobe University. He is an active member and tutor for the Australian Physiotherapy Association (APA), sitting on the ACT Branch Council and is President of the Musculoskeletal Branch in the ACT. He is committed to continuing education and professional development, having completed numerous post-graduate courses in areas such as manipulation, dry needling, real-time ultrasound and shoulder injuries. Adnan is team physiotherapist for Easts Rugby Union Club, Queanbeyan Tigers AFL and the NRL Referees. He is passionate about helping you achieve your health goals whether sporting or for everyday life.